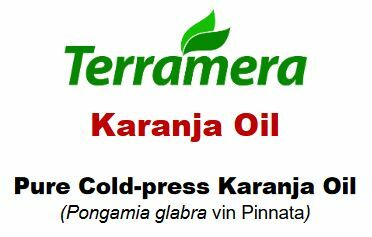 Typically used as an adjuvant with foliar applications of neem oil or other natural insecticides. See Neem/Karanja mixing instructions for special mixing considerations. This product has a melting/hardening threshold of about 50-55 F.